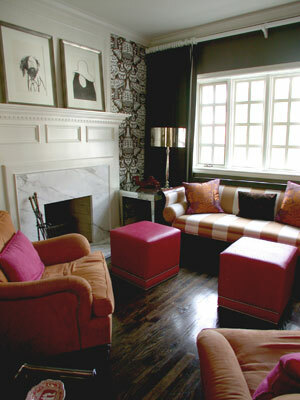 Avenue Interiors is a full-service flooring and wall product retailer located in Toronto, Ontario. Since 1986, Avenue Interiors has been providing the most popular selections in carpet, sheet vinyl, custom and solid vinyl tiles, natural linoleum, cork flooring, pre-finished hardwood flooring in engineered and solid wood as well as laminate flooring. In addition to flooring, Avenue Interiors also provides the most fashion-forward and popular looks in window coverings - shutters, roller shades, sheers and blinds. 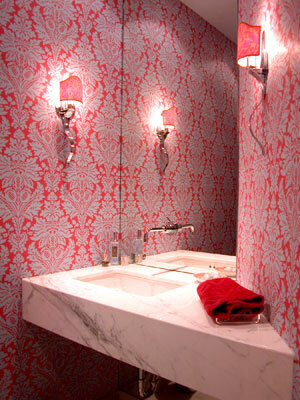 Our wallpaper selection features some of the world's hottest designer trends! If you are looking to decorate - or redecorate - your home, office or downtown condo with a beautiful floor or great new window and wallpaper coverings, Avenue Interiors is the place to be! Visit Avenue Interiors today! 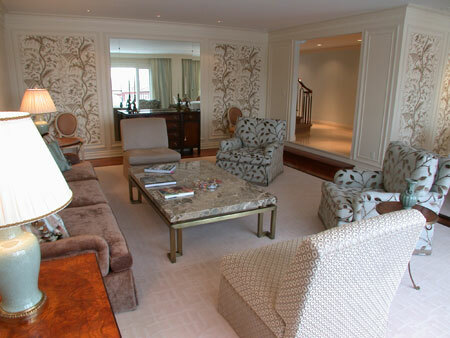 © 2012 Avenue Interiors. All rights reserved.